This book explores the important connections between medicine and political culture that often have been overlooked. In response to the French revolution and British radicalism, political propagandists adopted a scientific vocabulary and medical images for their own purposes. 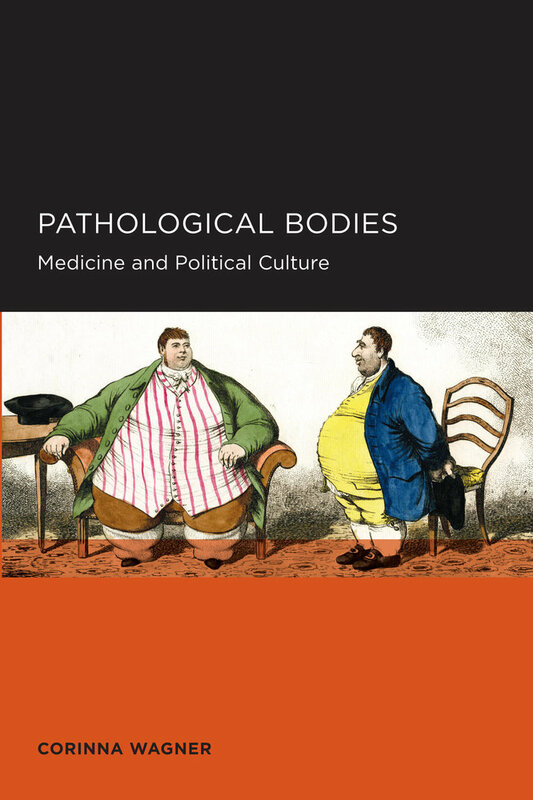 New ideas about anatomy and pathology, sexuality and reproduction, cleanliness and contamination, and diet and drink migrated into politics in often startling ways, and to significant effect. These ideas were used to identify individuals as normal or pathological, and as “naturally” suitable or unsuitable for public life. This migration has had profound consequences for how we measure the bodies, practices and abilities of public figures and ourselves.